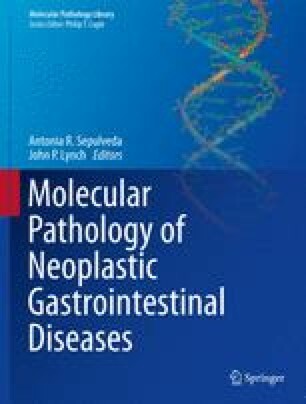 Gastrointestinal stromal tumors (GISTs) are mesenchymal tumors of the gastrointestinal (GI) tract with characteristic histologic and molecular features. These tumors are KIT or PDFGRA mutation-driven mesenchymal tumors of the gastrointestinal tract originating from the interstitial cells of Cajal (ICC) or their precursors, and they generally express CKIT protein. GISTs are the most common malignant mesenchymal tumors of the gastrointestinal (GI) tract and about 5,000 new cases are diagnosed each year in the United States.